!Thank you for visiting Santa's Jingle House. ​We had a great season. Hope to see you back in 2019! ​Are you looking for an affordable top-notch (birthday) party at home. PartyBox4All offers exactly that! 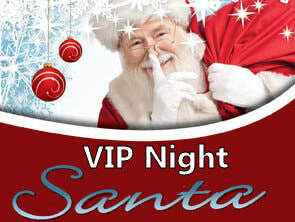 Spend an unforgettable night with Santa in his gorgeously decorated house. Come help us find all 60 elves that are hiding in Santa's Jingle House. Wear your pajamas and bring your flashlight. The Elves did hide thousands of candy canes ​in Santa's yard. We play several rounds Holiday Bingo combined with an Elf Hunt. ​It's a great event with complementary drinks, cookies and a fabulous s'mores table. Come and decorate a Gingerbread house or make your Christmas Craft while enjoying hot chocolate. ​No matter the size of group, we have the perfect Birthday party! Santa's Jingle House is the perfect place to have your family Holiday pictures taken. We offer private events for moms groups, home school groups and other day-time groups. 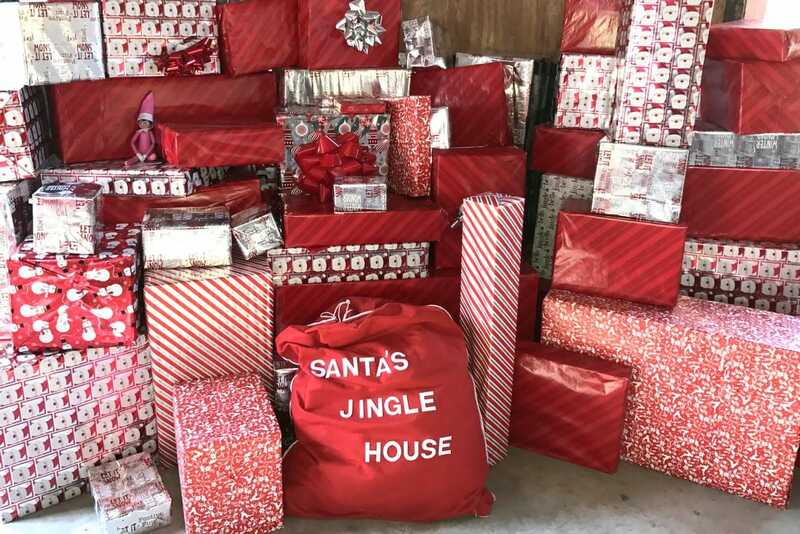 Host your (Company) Christmas Party at Santa's Jingle House!